Enter your email address below to receive a notification when Kid Kits starts accepting new sign-ups! Enter your email address below to receive a notification when Kid Kits is accepting new sign-ups again. Use code MOMSDAY to save 20% off your 1st box! Your box will ship 3 business days after the 14th of every month. Please order by the 14th to get the current box. Free Shipping on all subscription plans in the US. We currently only ship to United States and Canada. 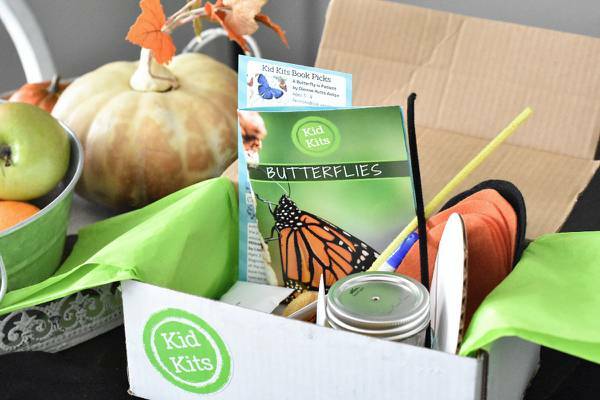 Each month's Kid Kits Discovery box is carefully curated to provide an engaging learning experience with a cohesive theme, easy to follow instructions with pictures and educational information for the topic, extended activity help, a healthy snack idea that relates to the theme, a recommended reading list, and the items needed for the activities! 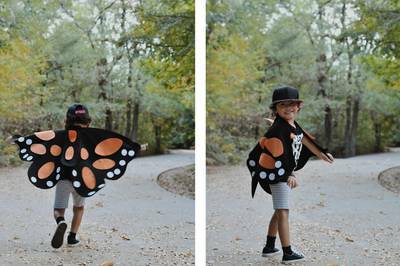 For creative and curious kids ages 3 to 8 who love adventure! 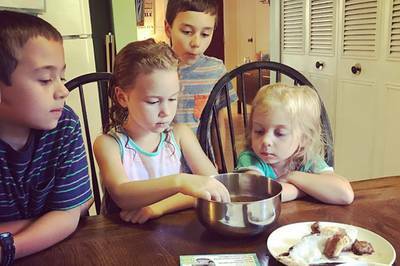 3 - 5 engaging activities each month that are fun and hands-on. 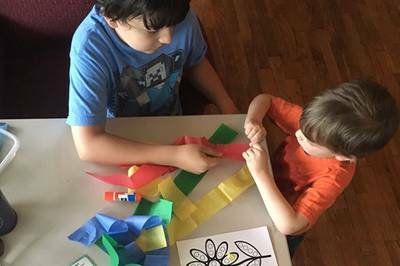 Activities range monthly from pretend play, arts and crafts, to STEM projects. 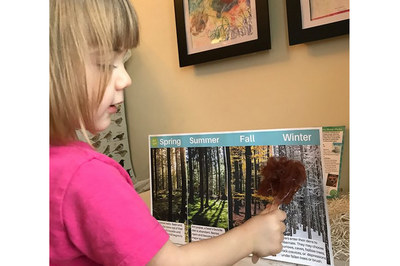 Thoughtfully curated activities allow you to easily unlug and connect as a family while learning about our natural world! No planning, no prep, no stress. Great gift idea! The 1st box is delivered with a personal message from you! 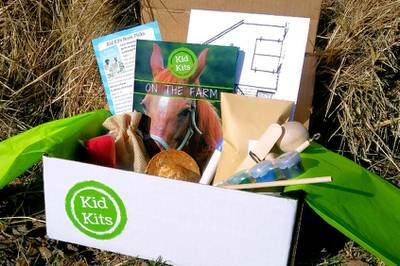 I would recommend these monthly kits as they are educational and fun. I have been buying them for my grandsons. 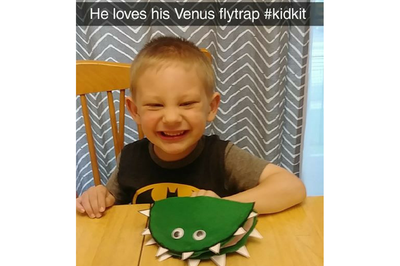 They enjoy receiving them and have so much fun making things and learning about weather, etc. 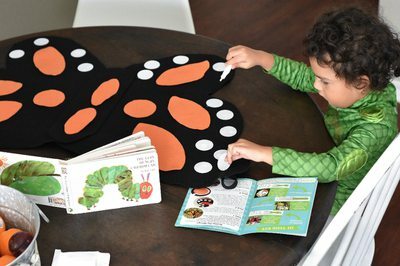 This is a great way to get your child to get motivated and learning in a very productive way. 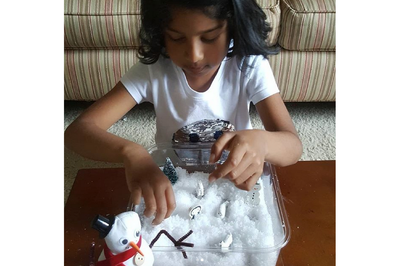 My 2 daughters loved the activities and knowledge contained in the arctic themed box. 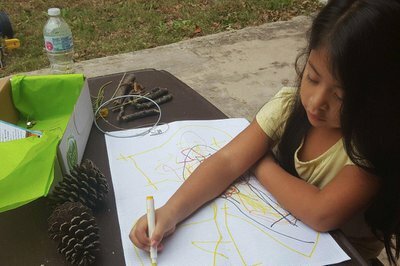 The activities were well thought out and easy to complete and the amount of things to do was perfect. I would 100% buy again but not at this price point it easily had no more than 7$ worth of products inside for 2 children. I would happily pay about 20$ for this but not 45$ it's just too much for pintrest ideas and dollar store craft supplies. Hi Gabrielle, thank you so much for taking the time to give us your honest feedback! 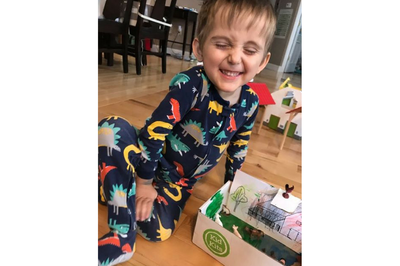 We are happy to hear you enjoyed the box and hope we can better explain the value in our box which we believe goes beyond the physical materials (which is greater than $7 per child). 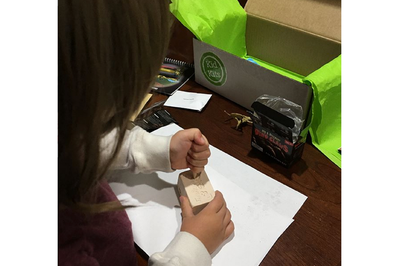 Our boxes are carefully curated to provide an engaging learning experience that is not only fun for the child, but is easy and convenient for the whole family, enabling busy families to unplug and connect with each other and our natural world without the stress of planning the activities and finding/gathering all required materials. Countless hours are spent researching, experimenting, and prepping each month's theme and activities which are then shipped with: a cohesive theme, a booklet including illustrated instruction guides that thoroughly explain each activity and provide educational information for the topic, extended activity help, a healthy snack idea that relates to the theme, a recommended reading list, and the exact items you need to complete the activities. We apologize our box did not meet your satisfaction and hope you will give us another try in the future. Great crate! Lots of fun activities and learning. Well thought out and put together with attention to detail.